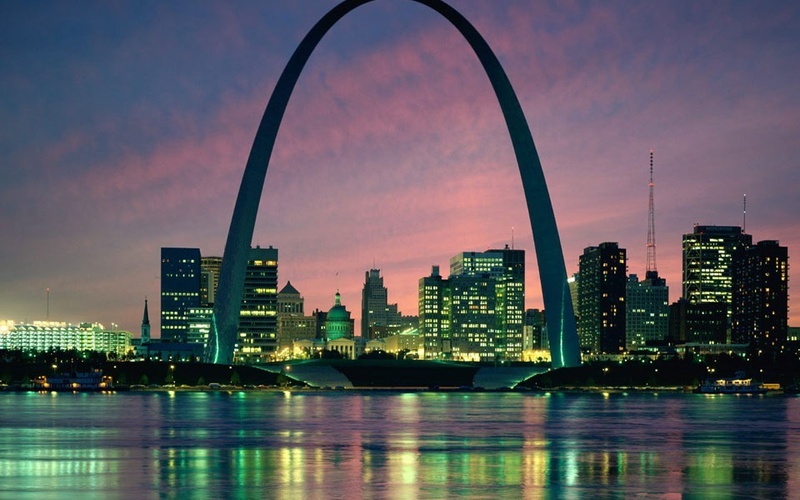 ParadeSmart is excited to be attending the 2014 NAHB Association Leadership Institute in St Louis, Missouri. 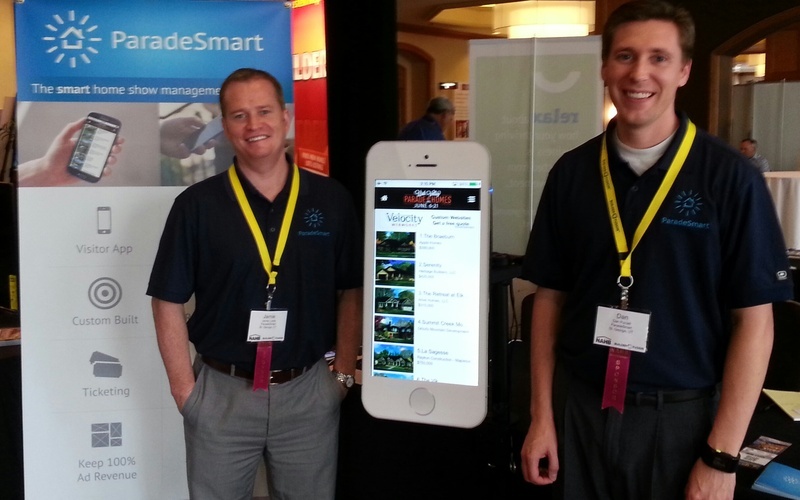 Come see us at table #14. 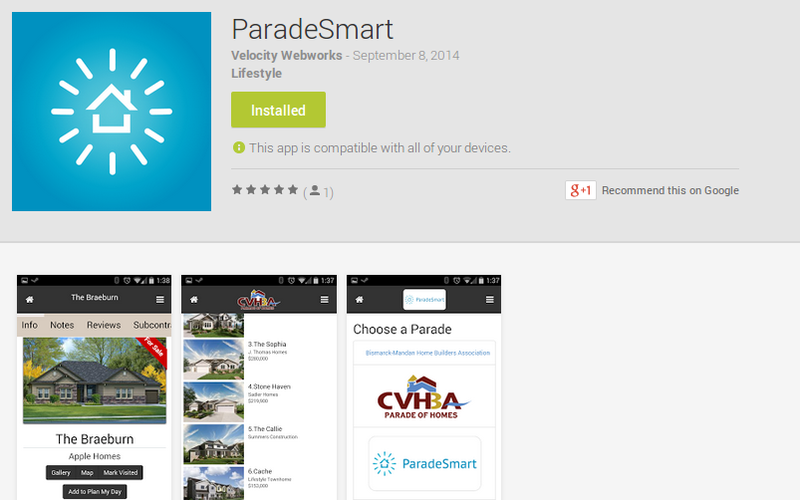 See how our ParadeSmart solution can improve your next Parade of Homes or home show. We look forward to seeing you there!